Arlington Portuguese Limestone Fireplace by Penman. 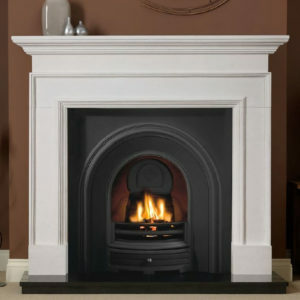 Avellino Agean Limestone Fireplace by Penman. 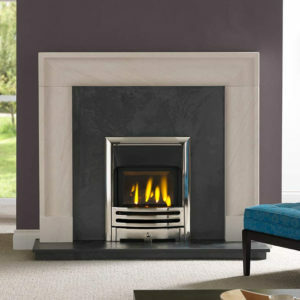 Aversa Fireplace Mantel by Penman, available in Marble or Agean Limestone. 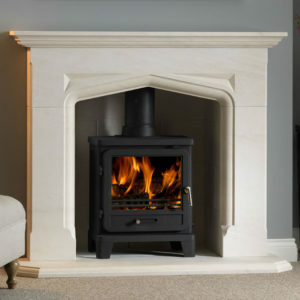 Beaufort Portuguese Limestone Fireplace by Penman. 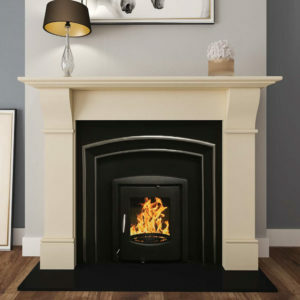 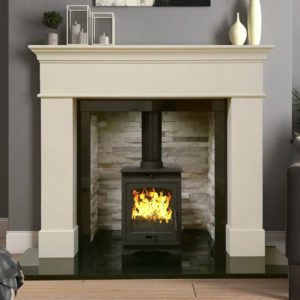 Binnian Polished Ivory Pearl Fireplace by Mourne Collection. 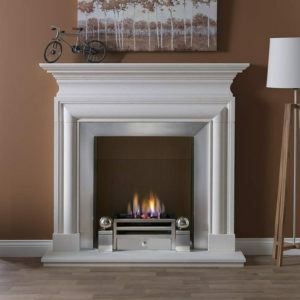 Brompton Polished Ivory Pearl Fireplace by Mourne Collection. 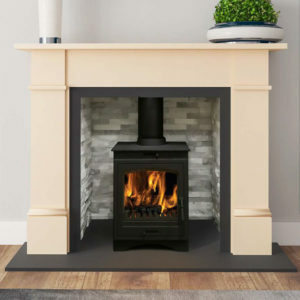 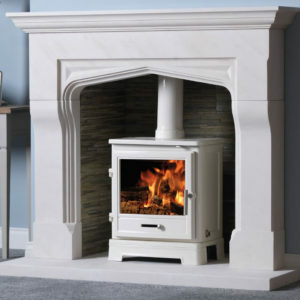 Carn Polished Ivory Pearl Fireplace by Mourne Collection. 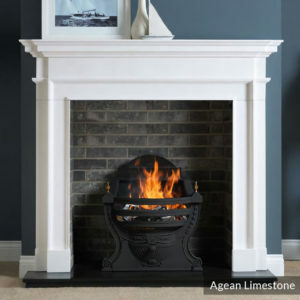 Cortese Agean Limestone Fireplace Mantel by Penman. 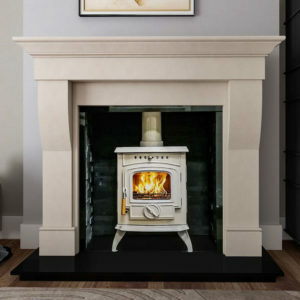 Delamere Portuguese Limestone Fireplace by Penman. 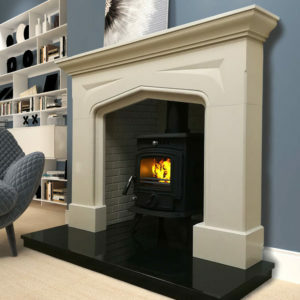 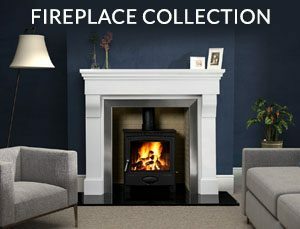 Doan Honed Bianco Latte Fireplace by Mourne Collection. 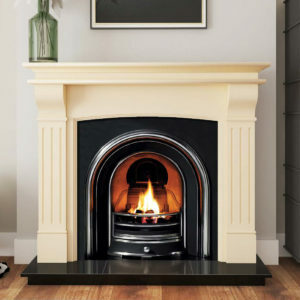 Donard Polished Ivory Pearl Fireplace by Mourne Collection.